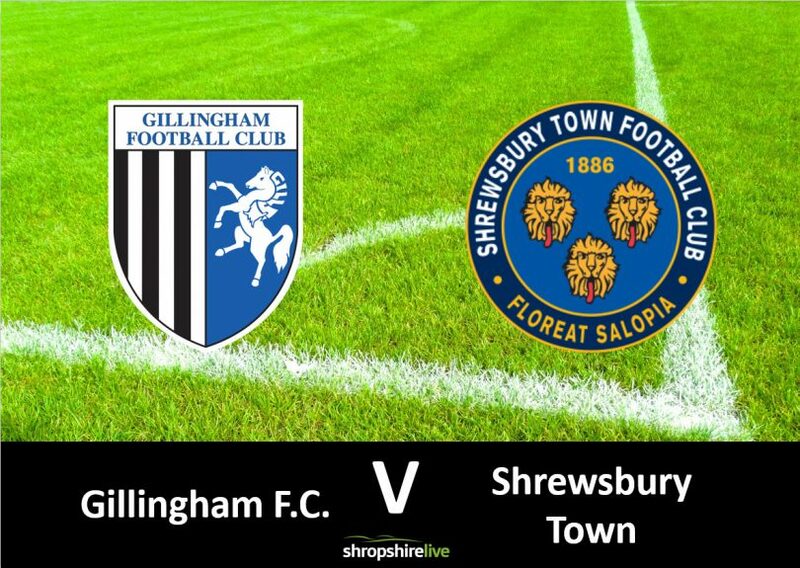 Another key fixture in Shrewsbury Town’s survival hopes sees them make the trip to Kent; as it was revealed a third player could be set to miss the rest of the season. Luckless Dave Edwards has picked up an ankle injury; which definitely rules him out of the clash tomorrow, and may see him play no further part this season. The former Wales and Wolves midfielder has made a stuttering start to his second spell at Shrewsbury – making just six appearances, owing to an accumulation of injuries and suspensions. He joins Steve Arnold (hamstring) and Lenell John-Lewis (knee) in potentially being ruled out for the reminder of Town’s survival bid. Sam Ricketts has also revealed that a sickness bug in the camp could see four players miss the Kent visit. Ro Shaun Williams, Josh Laurent, Ryan Sears, and James Bolton; have not trained during the week and may only be fit enough for the bench. There has not been any further updates on the fitness of January signing Romain Vincelot who has been absent for months with a knee problem. Town were victorious on their previous visit to Priestfield. Carlton Morris and Alex Rodman were on target in a 2-1 win in September 2017. The home side will be without their Captain Gabriel Zakuani. The DR Congo international has been ruled out for the rest of the season with an ankle injury. Boss Steve Lovell is expected to have midfielders Mark Byrne and Regan Charles-Cook available; after the duo were forced off with knocks in the 2-0 loss against Peterborough United. Billy Bingham (calf) has returned to training following a calf injury but is unlikely to be ready for first-team action. Callum Reilly (thigh) is out. Gillingham occupy 13th place in League One, five points above the drop zone. Ryan Hillback keeps us updated on match previews and reports as well as all the big Shrewsbury Town Football Club news.